Hello everyone I am Uday Nigam and also the owner of the Blog Furious Tech. I am just 15 years old boy and a tech lover . I have too much interest in Blogging , YouTubing , etc , all in the field of Tech. 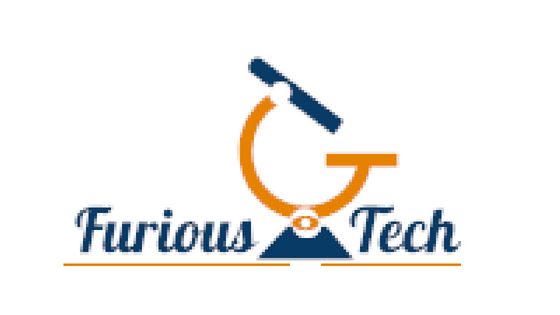 I started the Blog Furious Tech in terms of providing you guys the best content present in Internet. I started this Blog on 12 July 2018 and hoping by my hard and smart work I will be able to rank this blog on the 1st page of google as soon as possible. As this Blog just started now, I not have to tell you guys too much .